CompuClaim Medical Billing Center - A Medical Biller for physicians and facilities. Blue Cross/Blue Shield and most commercial carriers. Running a medical practice is a strenuous task. 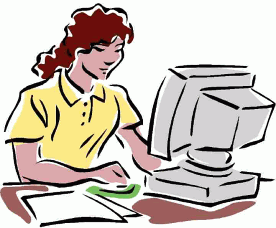 It can be difficult finding the resources and the time required each day for patient care and office administration. Adding to the difficulty is insurance carriers decreasing their reimbursement rates while increasing administrative burdens and costs. Today it’s crucial that a provider establish the advantage. A medical billing service will reduce costs, while increasing income from improved billing accuracy and quicker reimbursement. Hiring a medical billing service is an important decision. Finding a quality medical billing service that’s right for you is essential. CompuClaim Medical Billing can help. We are HIPAA and 5010 compliant.